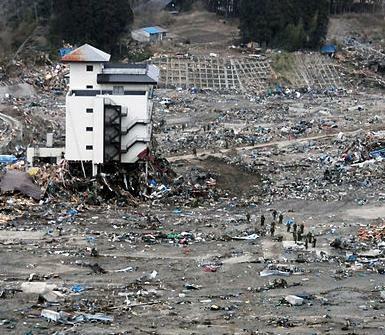 Japan was struck by a major earthquake followed by an extremely destructive tsunami on Friday 11 March 2011. The earthquake and tsunami caused extensive and severe structural damage in Japan, including heavy damage to roads and railways as well as fires in many areas, and a dam collapse. Early estimates placed insured losses from the earthquake alone at US$14.5 to $34.6 billion! On 21 March, the World Bank estimated damage between US$122 billion and $235 billion! Given the magnitude of the disaster that struck Japan, people across the world are reaching out to help. Now, let us help Japan. Wonder how to donate to earthquake and tsunami victims in Japan? 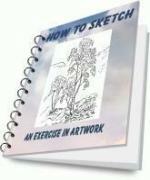 (50% of profits from the sale of this artwork will be donated to ShelterBox.org to benefit disaster relief in Japan.) Within the Japanese Gardens of the Birmingham Botanical Gardens. A springtime thunderstorm forms over central Texas. Rain on the dormer window looking out to sea. Created to help with disaster relief efforts through World Vision Canada's Japanese earthquake relief fund #100719. Beautiful Japanese Cherry Tree print. Perfect for almost any decor. This piece is dedicated to the people of Japan. It is offered as an expression of concern and hope for the members of our extended human family as they endure great suffering. 10% of all RemnantWork..
Back to top of Donations For Japan.